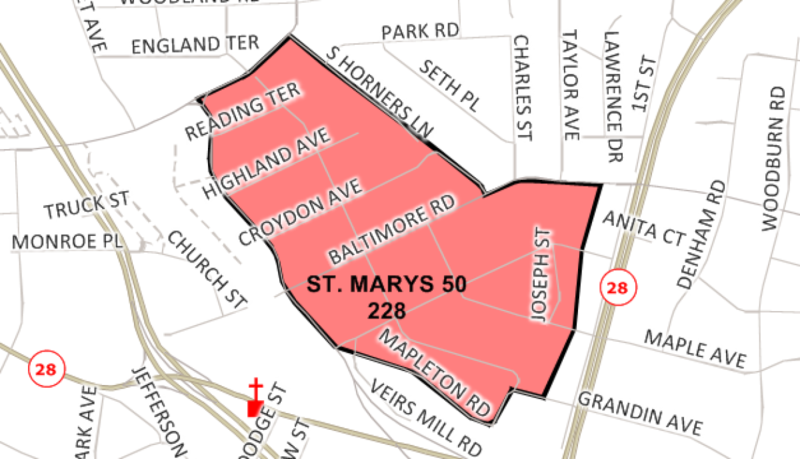 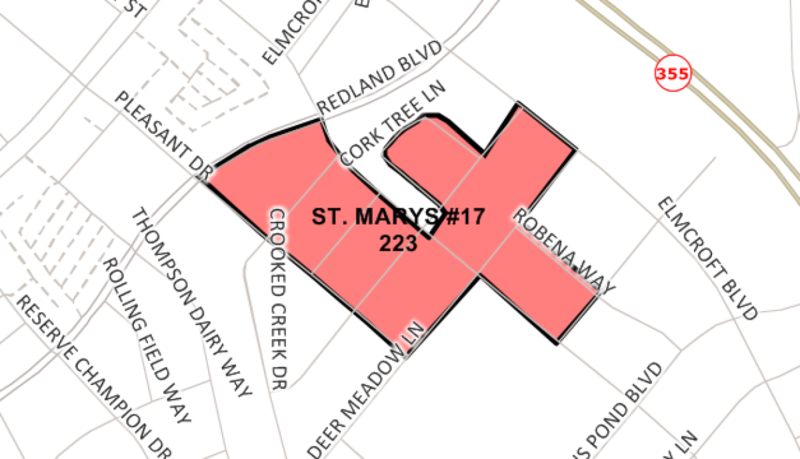 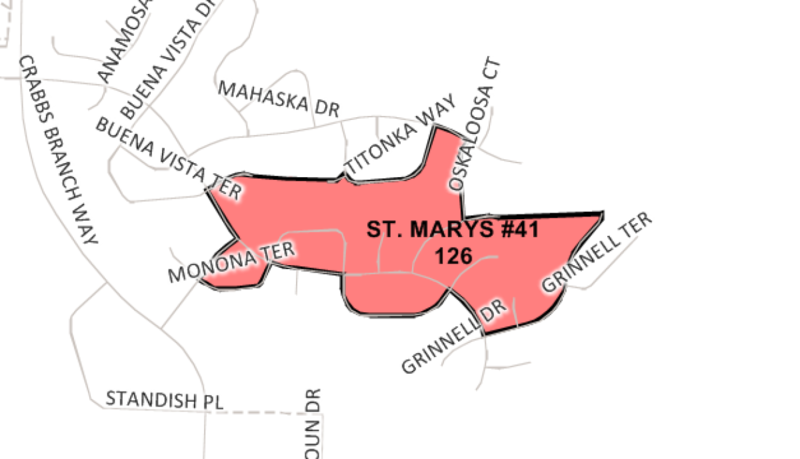 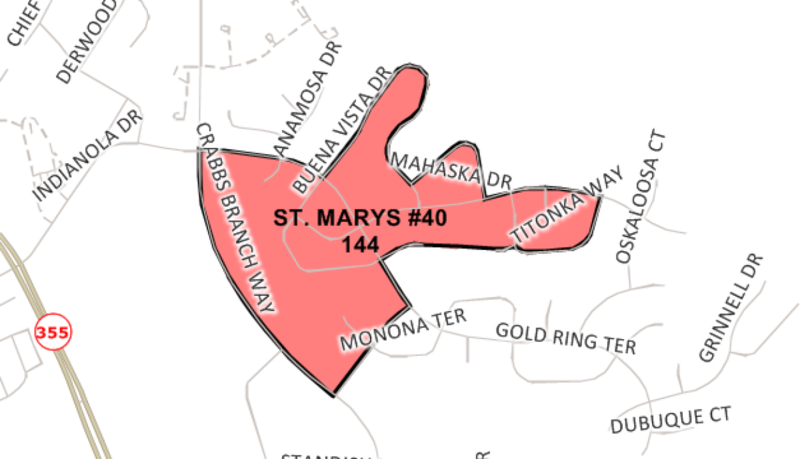 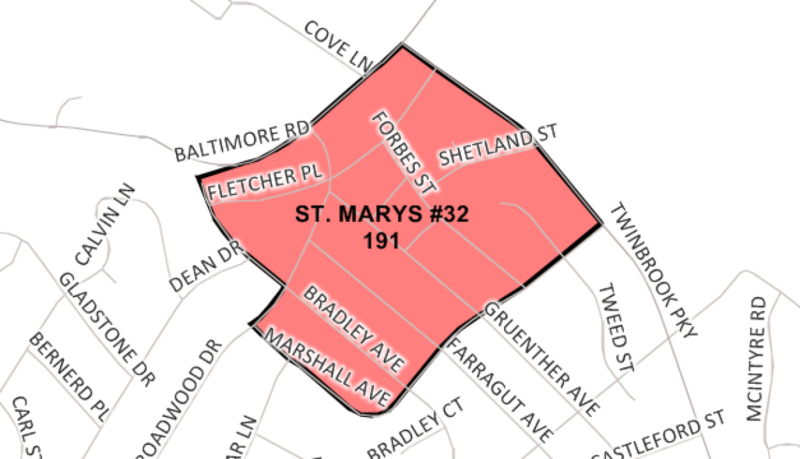 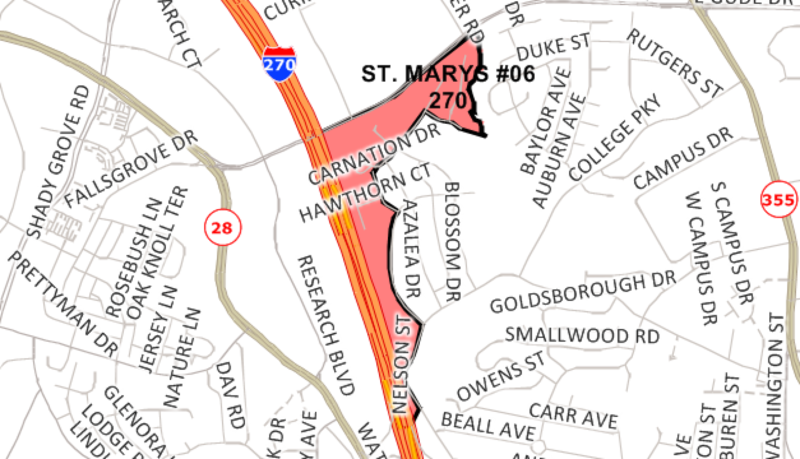 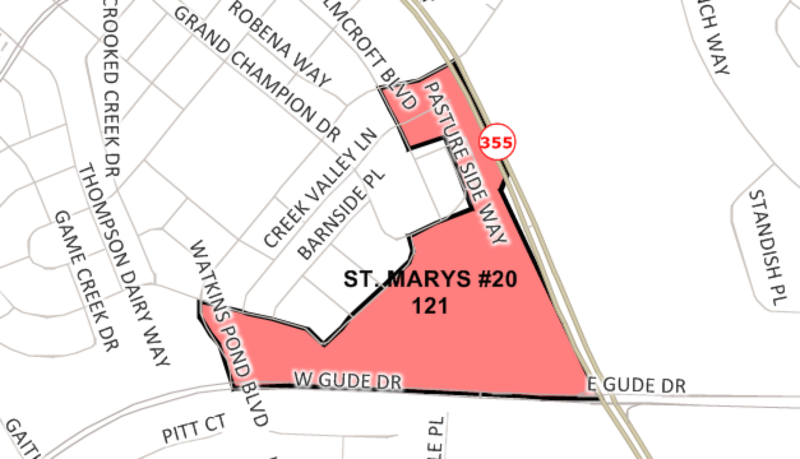 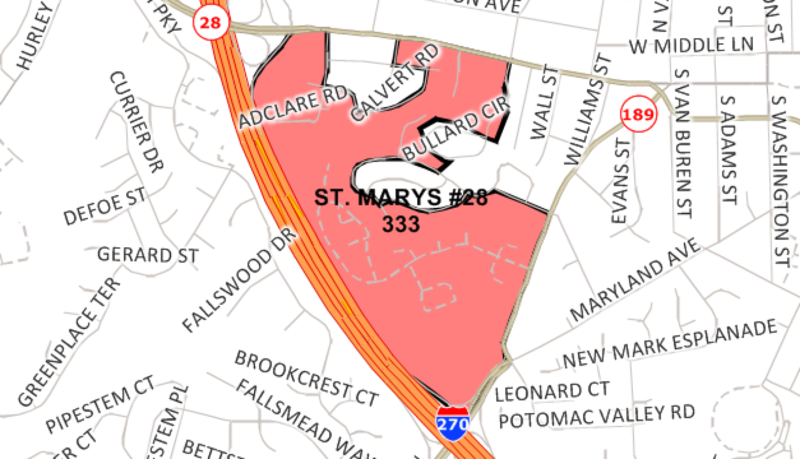 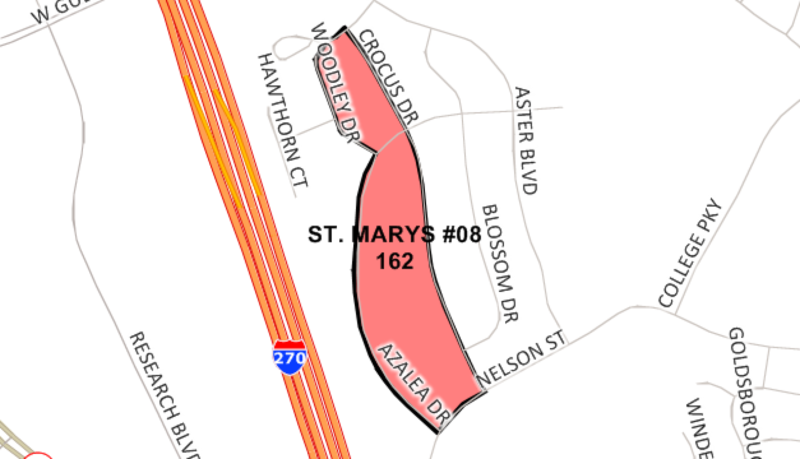 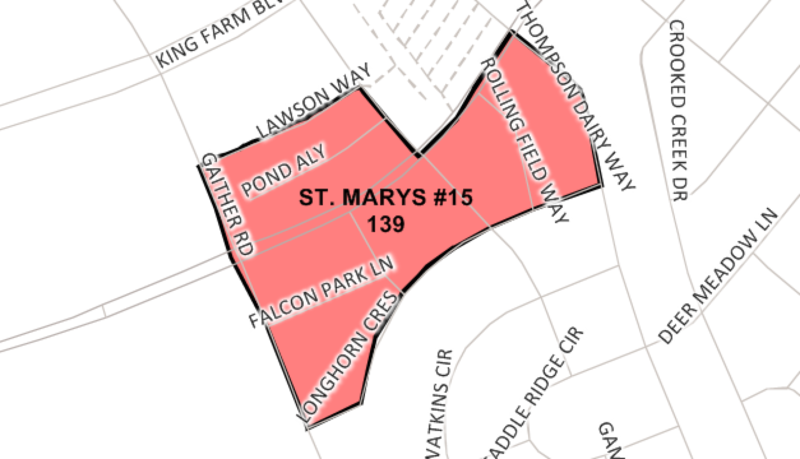 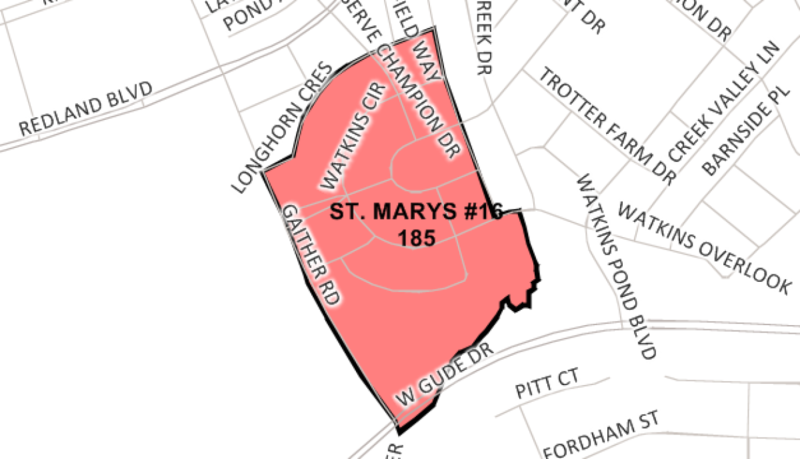 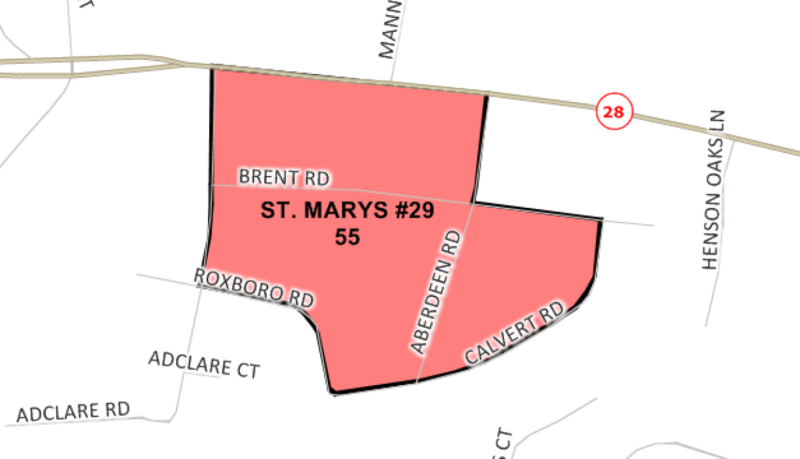 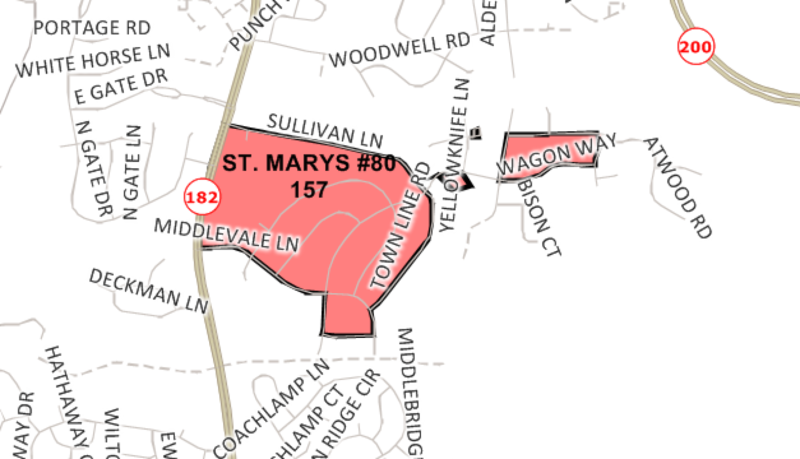 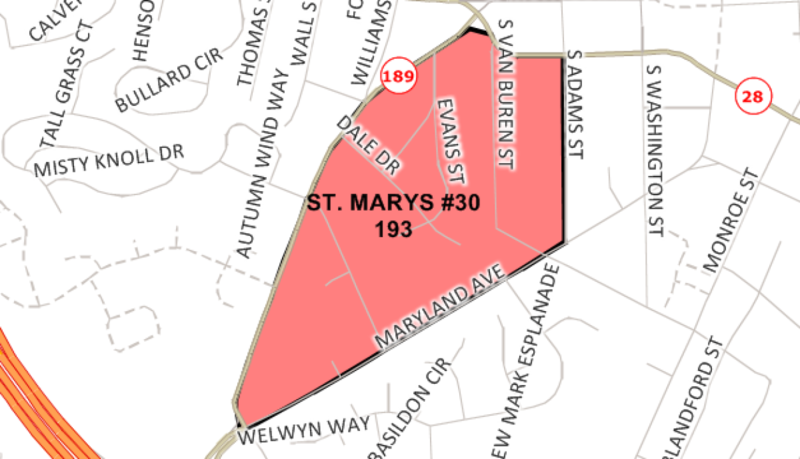 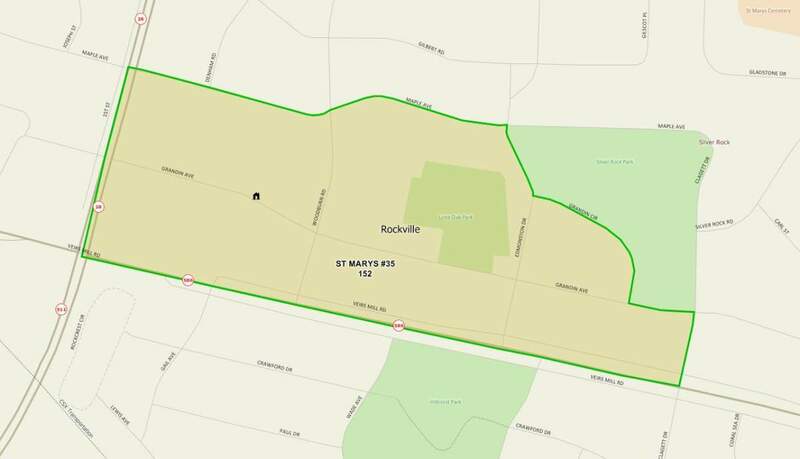 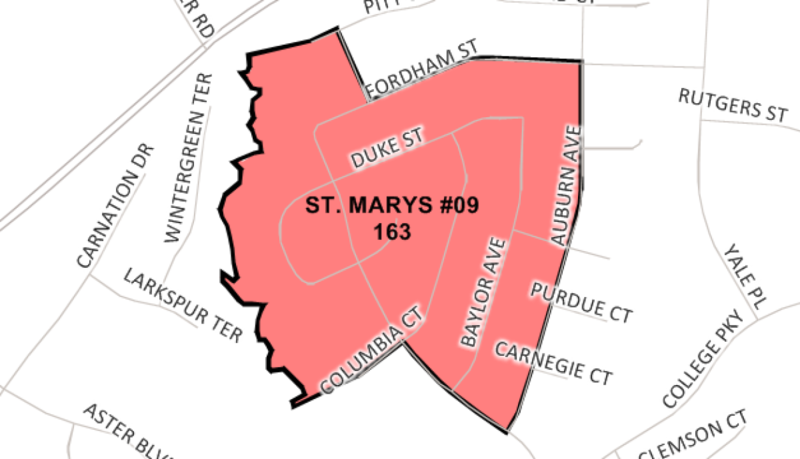 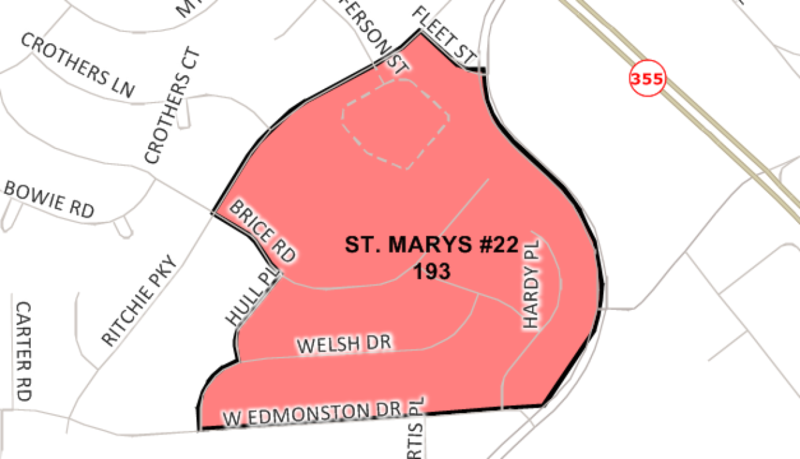 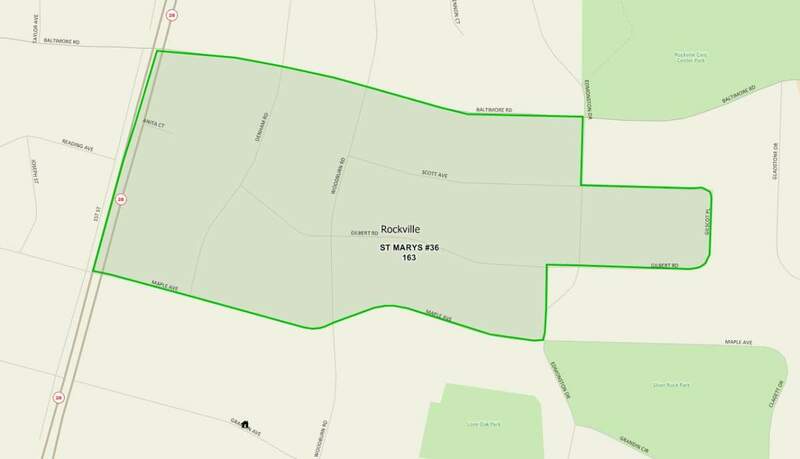 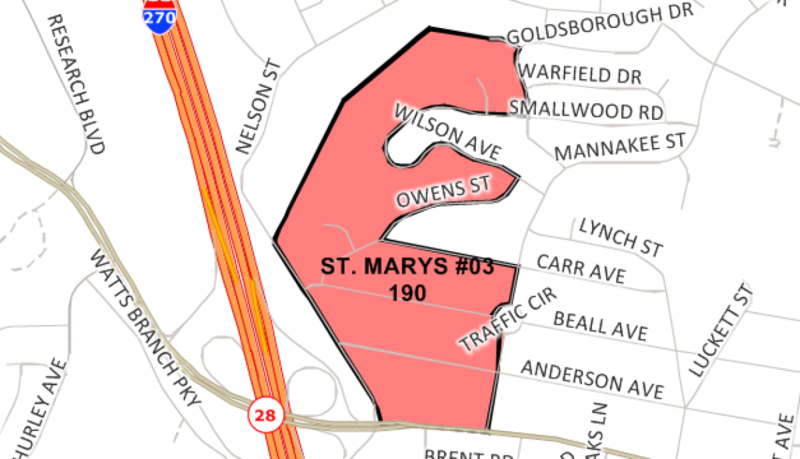 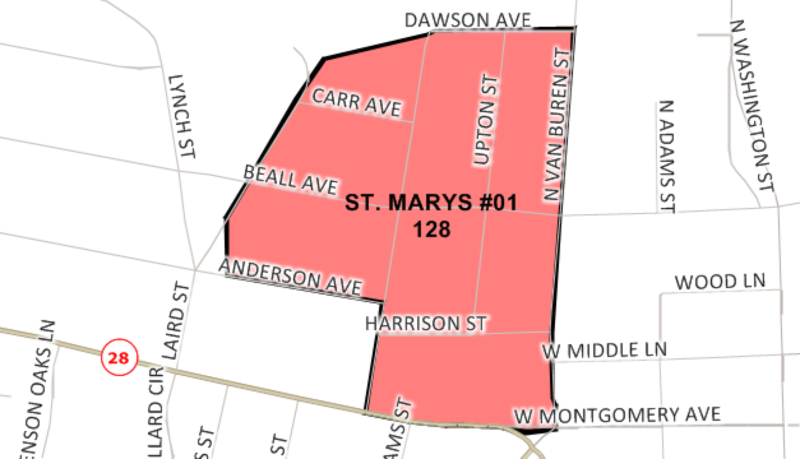 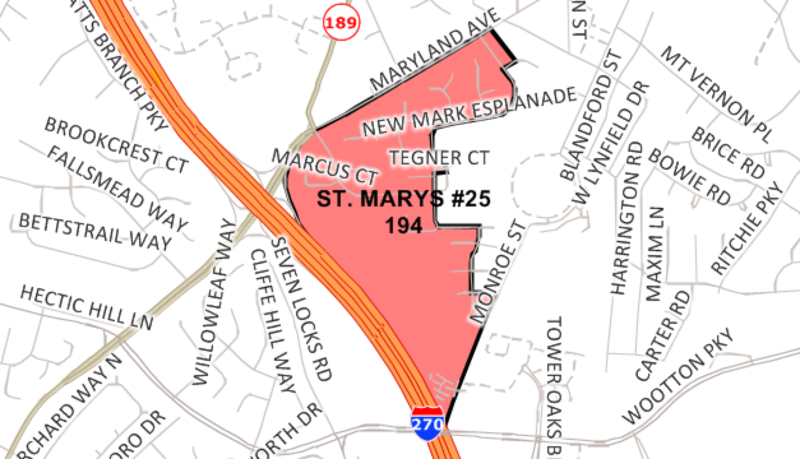 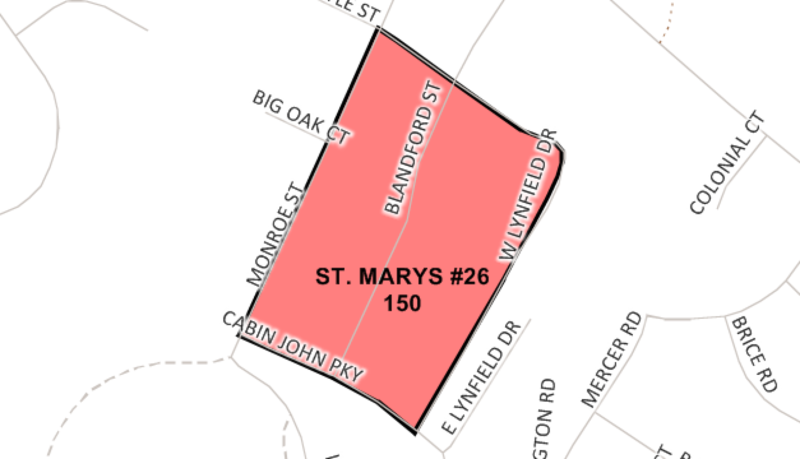 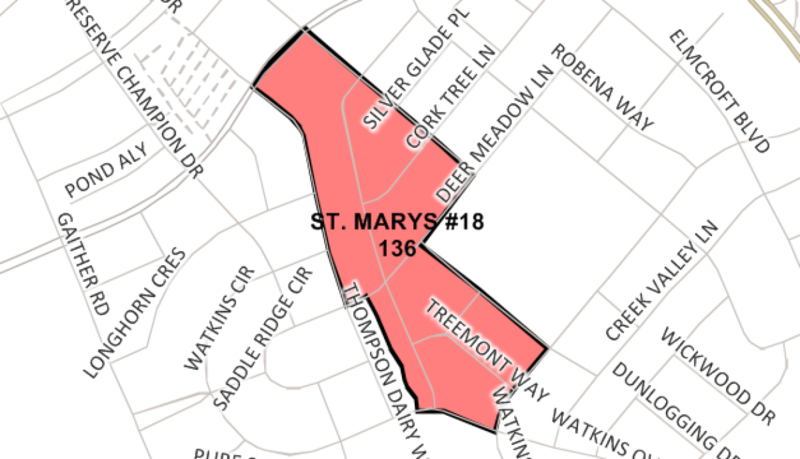 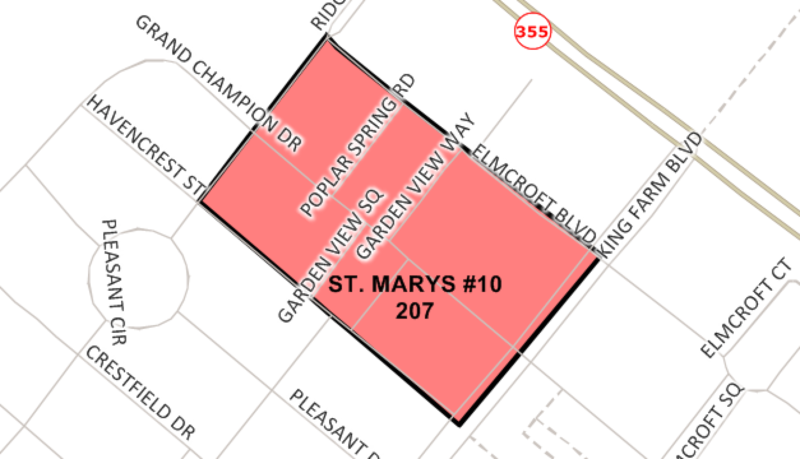 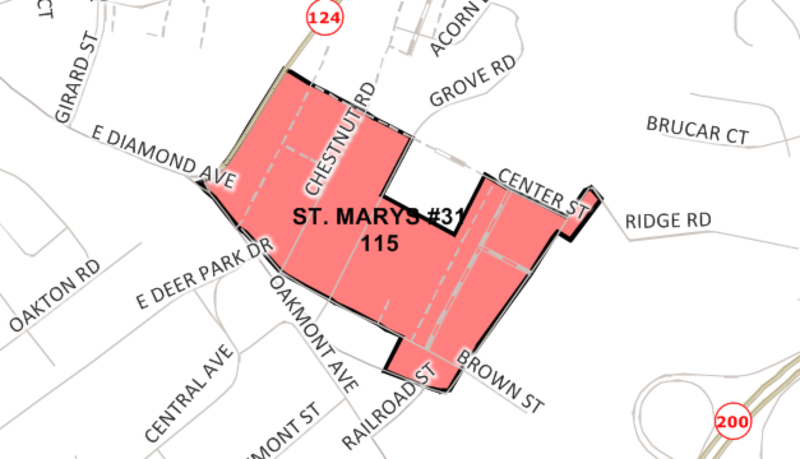 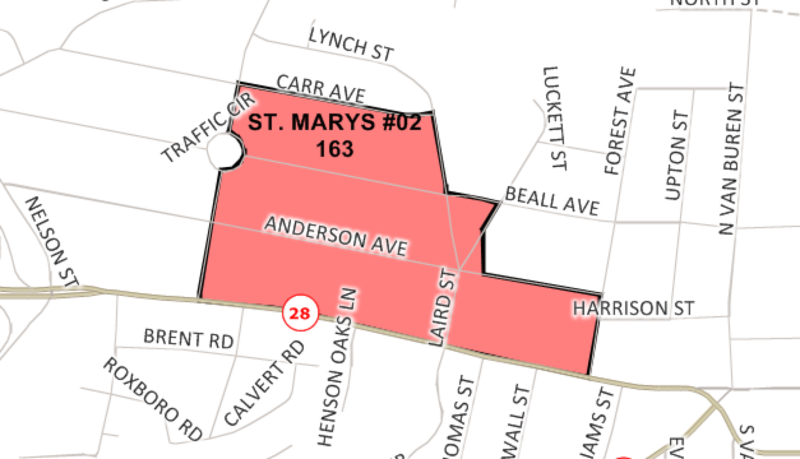 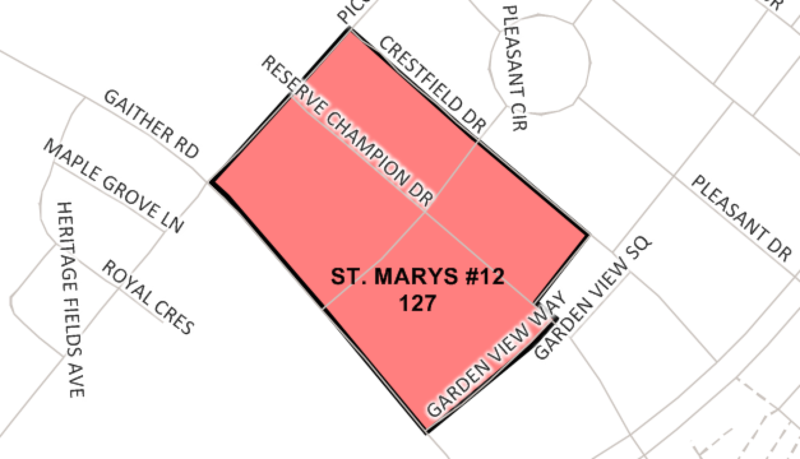 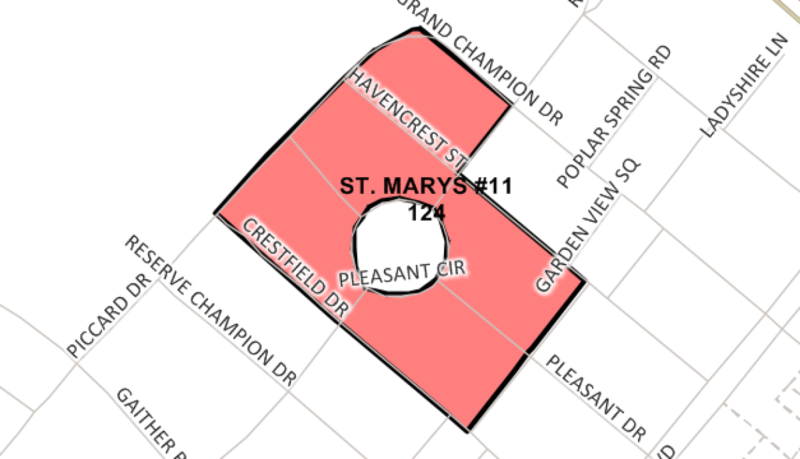 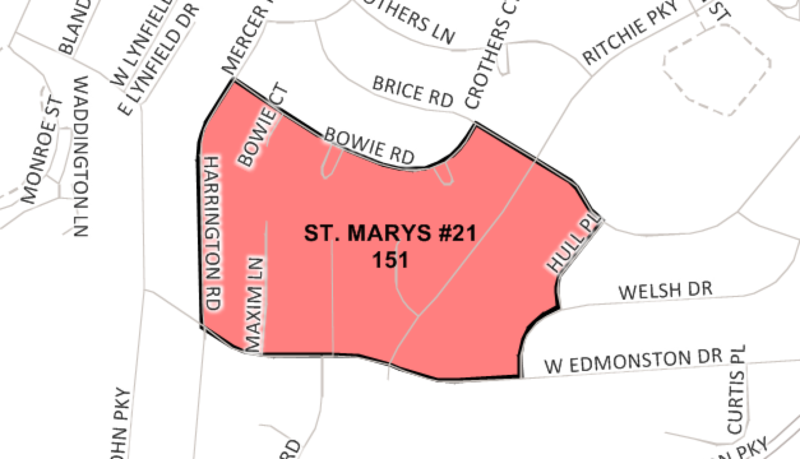 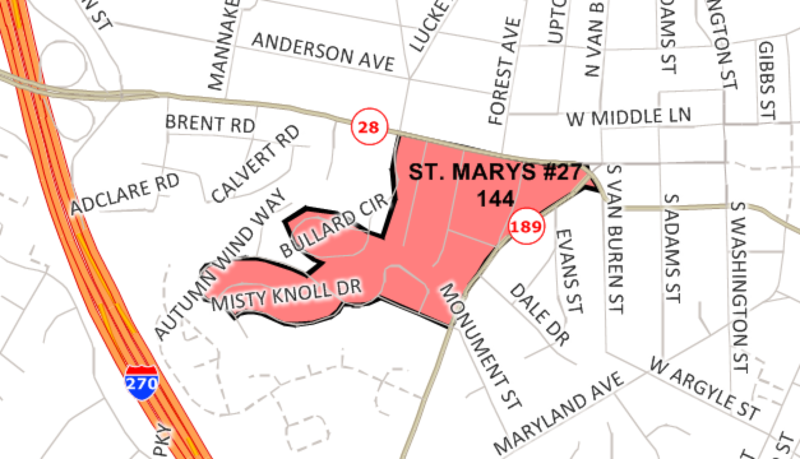 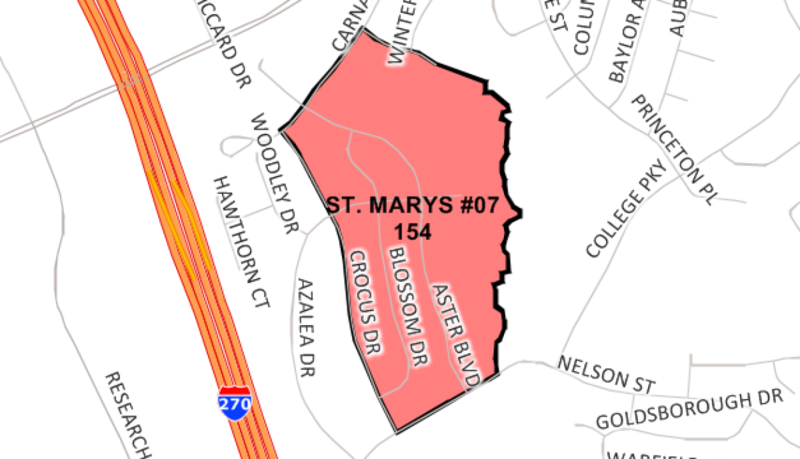 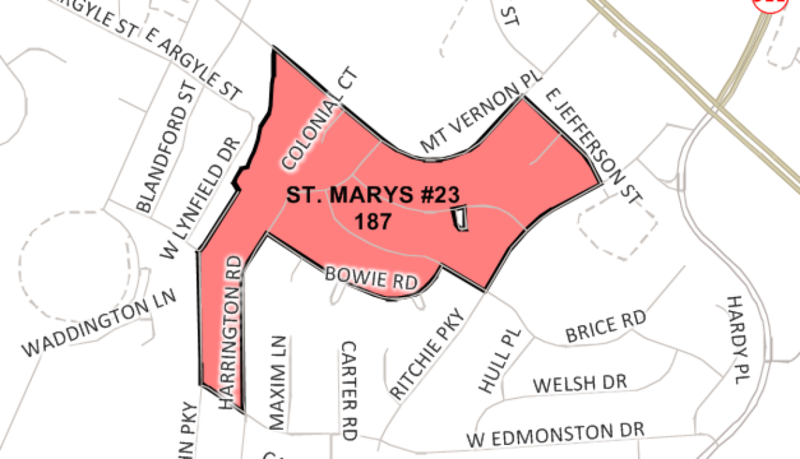 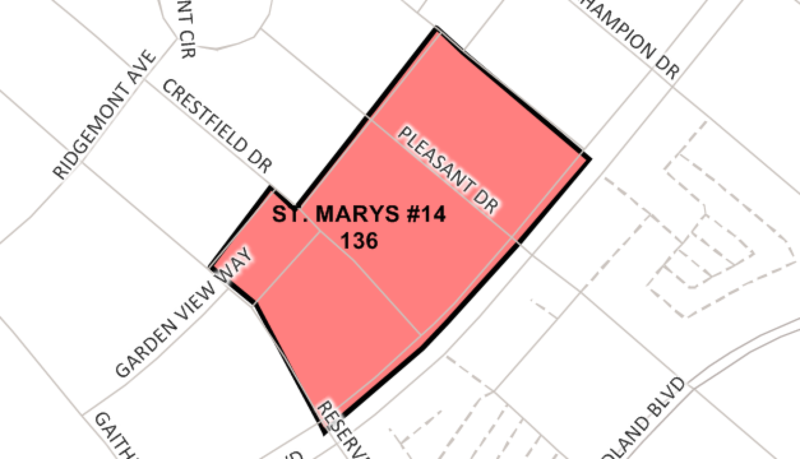 Below are the territory maps for St. Mary’s. 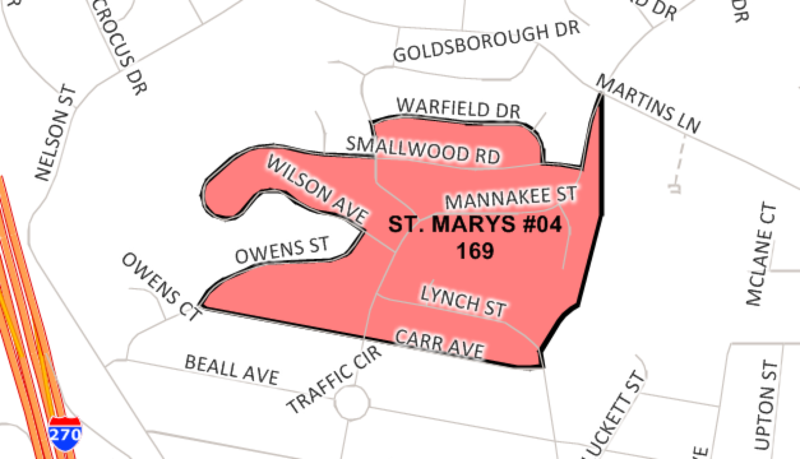 Remember ALL volunteers need to sign up! 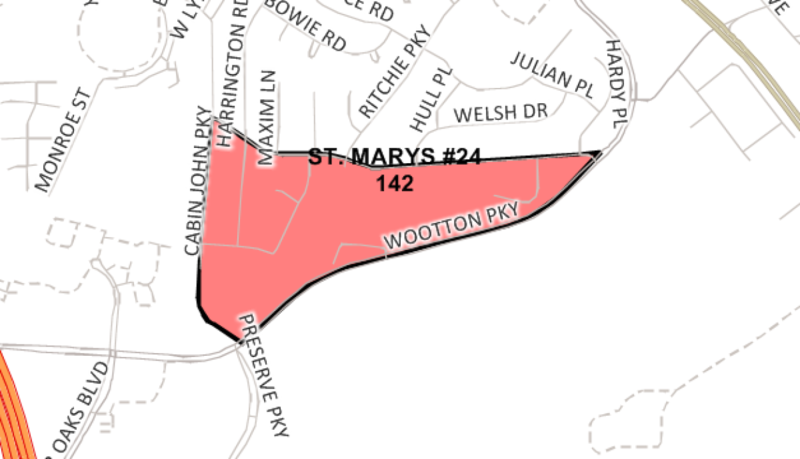 Once you complete the Sign Up form, assignments will be updated with in 24 hours. 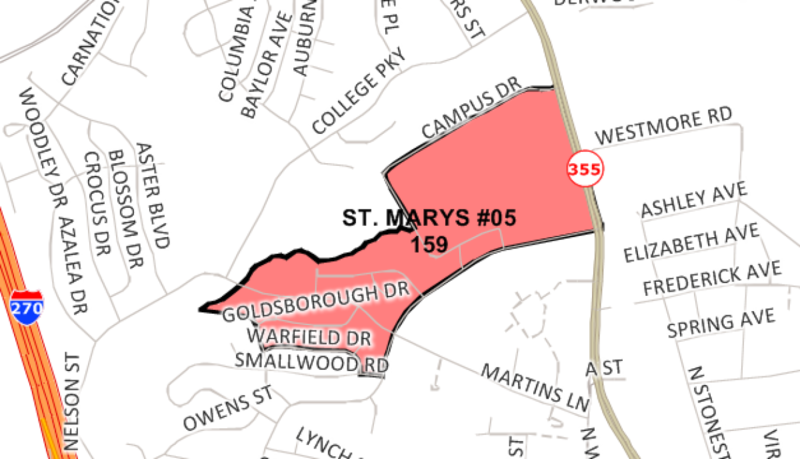 Any questions, please contact Maggie Harwell by email at maggie.harwell@yahoo.com.